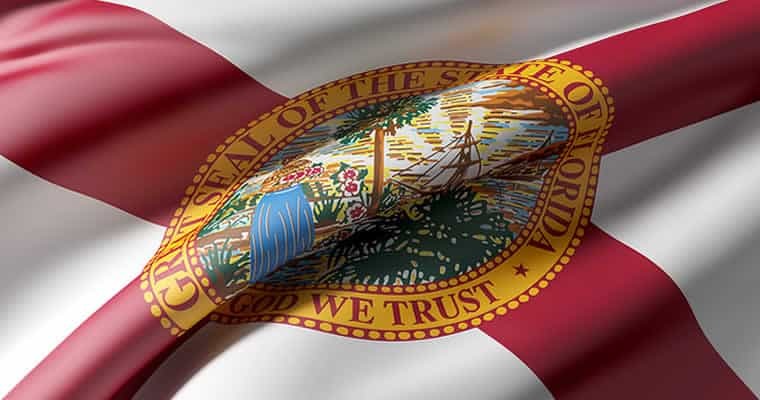 The fate of gambling and sports betting in Florida rests on the Amendment 3 voting results, and the two largest daily fantasy sports brands broke their silence today. On Thursday, October 4, 2018, both DraftKings and Fan Duel sent out press releases via email, urging Florida residents to vote against Amendment 3 during the general election on November 6, 2018. Below are the press releases from both daily fantasy sports companies. What is Florida Amendment 3? Florida Amendment 3 gives Florida voters the “exclusive right” on deciding whether to allow casinos and gambling in the state. However, under the amendment, the Florida State Legislature would not be allowed to pass any casino or gambling-related laws or be able to propose a constitutional amendment to the ballot. If Florida Amendment 3 passes, for any legislation on casinos, gambling, or sports betting to pass in the state of Florida, citizens would have to gather signatures from residents equal to 8 percent of state voters in the 2016 presidential election and would need the 8 percent each in at least 14 of the 27 districts. In addition, larger companies, like Disney and the Seminole Casinos who’ve together donated nearly $37 million to “Voter in Charge,” the super PAC supporting the amendment, would have the resources to easily gather the signatures needed to pass gambling legislation in their favor, creating a potential casino and gambling monopoly in Florida as a result. How can I vote on Florida Amendment 3? The deadline for Floridians to register to vote in the 2018 Midterm Election is Tuesday, Oct. 9, and the polls will be open in Florida on Tuesday, Nov. 6 from 7:00 a.m. to 7:00 p.m. for both Central and Eastern time zones. Once registered, contact your county’s supervisor of elections to see exactly where your polling place is located. Florida residents can register to vote here.